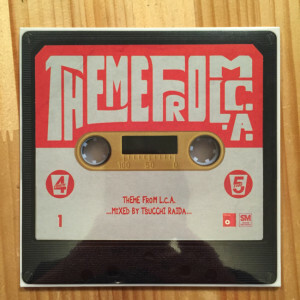 JOE STRUMMER & PAUL SIMONON OF CLASH "RADIO CLASH"
TSUCCHI RAIDA "THEME FROM L.C.A." 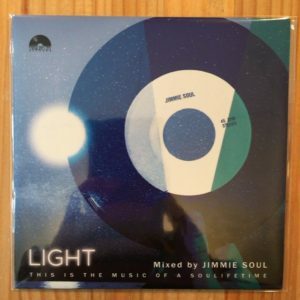 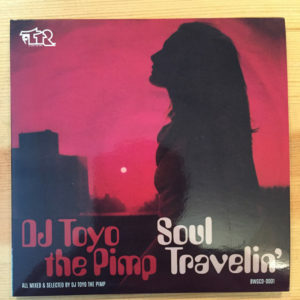 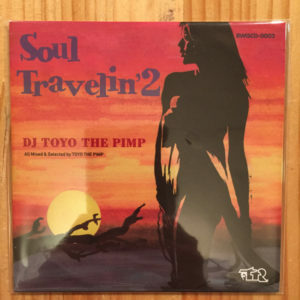 DJ TOYO THE PIMP "SOUL TRAVELIN'"
DJ TOYO THE PIMP (トヨザピンプ) "SOUL TRAVELIN' 2"
DJ JIROU "BIG TRUCKS ROUTE II"
JIMMIE SOUL "BETTER CALL SOUL!" 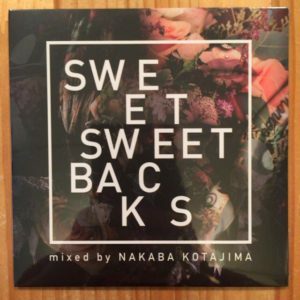 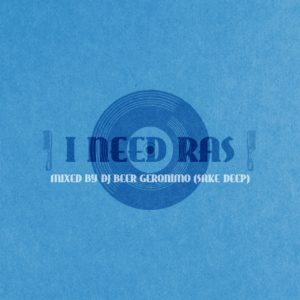 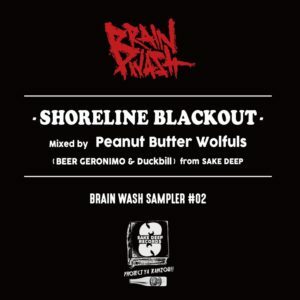 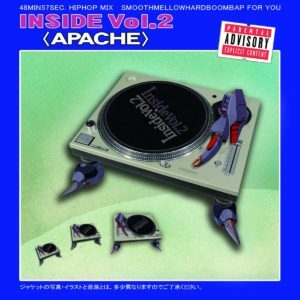 MASTER MEDIA "I'm In The Mood For Love vol.2"
BRAIN WASH SAMPLER #002 -SHORELINE BLACKOUTS- "PBWS (BEER GERONIMO & DUCKBILL)"
BEER GERONIMO "I NEED RAS"